Introducing The Cragin, our coveted 3-bedroom, 2.5-bath floor plan offering sweeping views of the mountains and classic casino lights from high above the city. 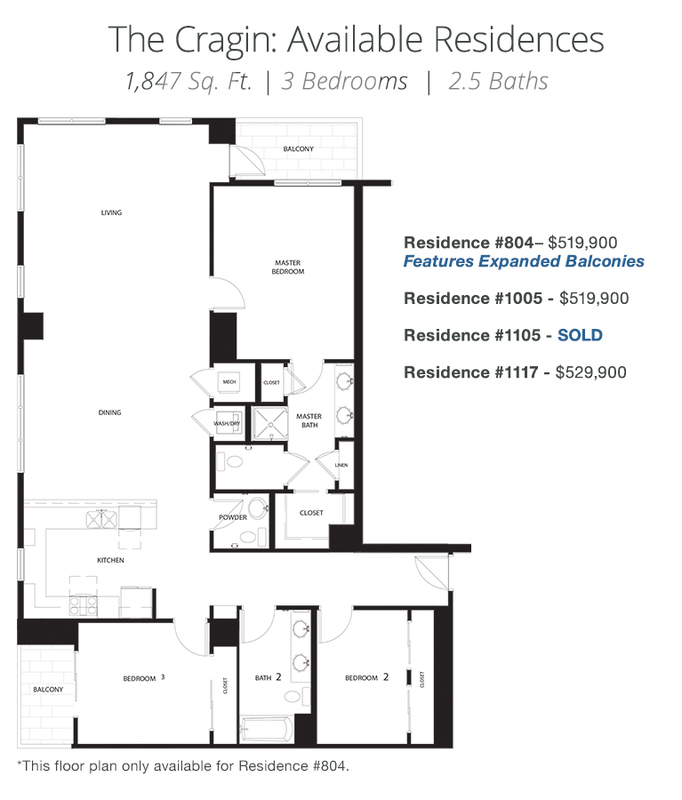 These spectacular 1847 SQ FT corner homes feature floor-to-ceiling windows, generous open concept living, 10-foot ceilings, two private balconies and a spacious gourmet kitchen ideal for entertaining. Only 3 of The Cragin floor plans, which are among the largest at The Ogden, are currently available. 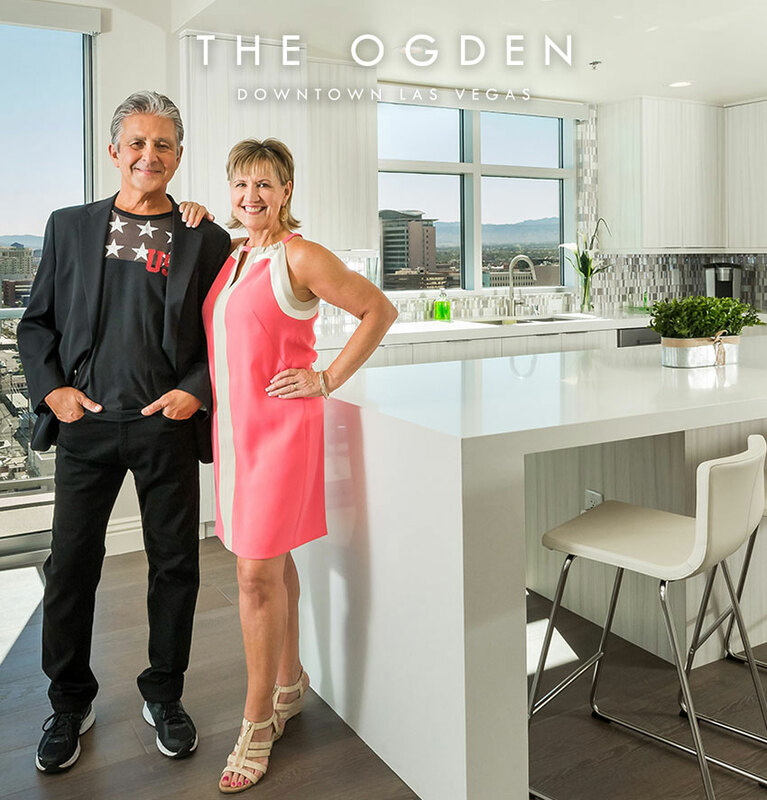 Schedule a presentation of The Ogden today by calling 702.478.4700. Don’t miss your chance to enjoy The Ogden’s reimagined amenities and exceptional lifestyle in the heart of Downtown Las Vegas. Visit The Ogden today to learn about current specials. Expires August 31st 2015.